“An army of young Australian bludgers” who would rather watch TV than find a job has emerged, according to the Daily Telegraph’s cover story on Wednesday, September 14. The paper focuses on two young people “not in employment, education or training’’, or NEETs, whom the writers described as “young, selfish and happily jobless”. Two young NEETs, Ashleigh, 21, and Amy, 17, from Mt Druitt, would rather spend their days “chilling at maccas” and taking their old Holden Barina on “off-road tracks” than look for a job. Ashleigh told The Daily Telegraph she would “never get a job”. The following paragraphs of the story discuss about the reasons behind young people’s unwillingness to work, which are based more on structural issues than personal decisions according to an Organisation for Economic Co-operation and Development (OECD) report. The number of NEETs has soared by 100,000 since the ­global financial crisis eight years ago… The report also reveals that 41 per cent of NEETs want a job and are seeking work… Young women often drop out of work or study to have children, while young men drop out due to “low educational attainment, a lack of suitable employment options and ill health (or) disability’’. Pauline Hanson’s maiden speech has caused furore over its ‘racist’ message. 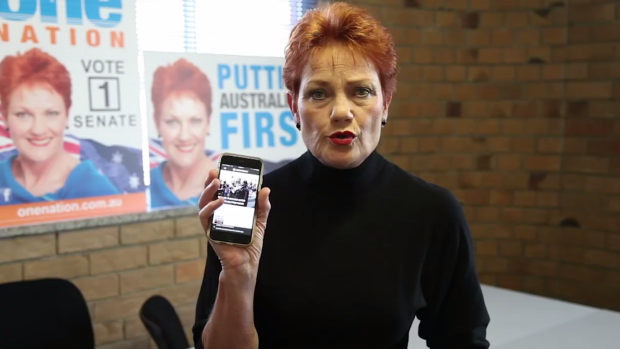 During her first speech in parliament on September 14, Hanson called for a ban on building mosques, wearing the burqa, and Muslim immigration. Muslims want to see sharia law introduced in Australia. This law is a totalitarian civil code which prescribes harsh feudal rules imposed on everything, firstly for Muslims, later for everyone. As long as Islam is considered a religion, sharia conflicts with our secular state. Islam cannot have a significant presence in Australia if we are to live in an open, secular and cohesive society. 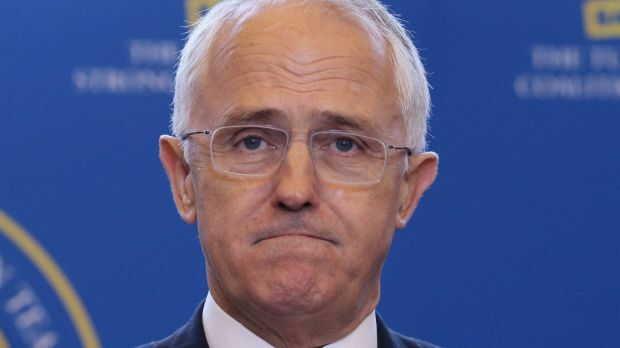 Never before in Australia’s history have we seen civil unrest and terror associated with a so-called religion, or from followers of that faith. We have seen the destruction that it is causing around the world. Therefore, I call for stopping further Muslim immigration and banning the burqa, as they have done in many countries around the world. The Greens parliament members walked out on the speech. 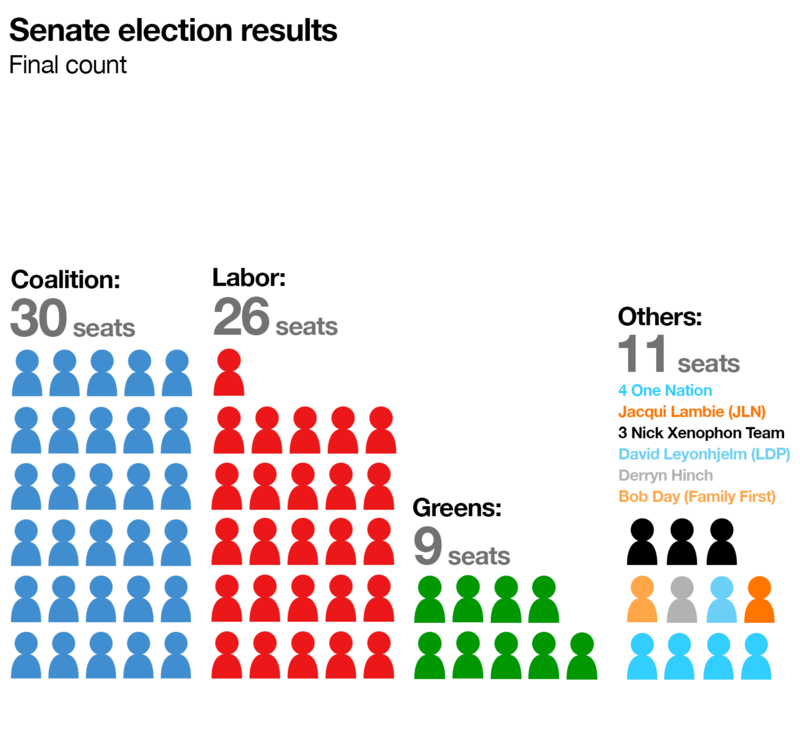 “We walked out of the chamber during Pauline Hanson’s first speech to this Parliament because we stand with the millions of Australians who choose to walk away from negativity and racism,” said Greens leader, Richard di Natale in a statement. “I think it’s just ugly hate speech,” said musician Jimmy Barnes on ABC’s Q&A last night, describing Hanson’s maiden speech as “fanning the flames of extremism”. A number of media outlets, such as ABC and SBS, have also pointed out the factual errors in Hanson’s speech, with the Courier-Mail saying the speech was “more fiction than fact”.